The main focus of the first project is to offer training to young teenage mentors who want to develop their skills helping to run workshops in the community. 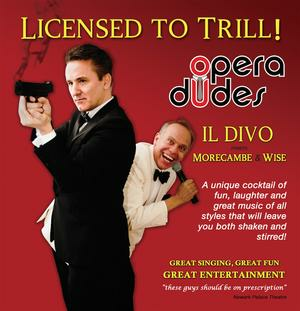 It has been a hell of a week for The Opera Dudes. We have had the regular Streetwise Opera workshop, three rehearsals, appeared on BBC Radio Nottingham and performed at Sophie Snell's birthday party at the Breadsall Priory Marriott Hotel & Country Club! 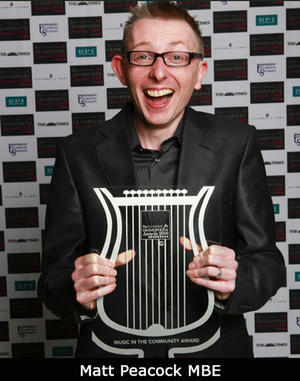 Matt Peacock MBE the Boss, came to Streetwise Opera Today! 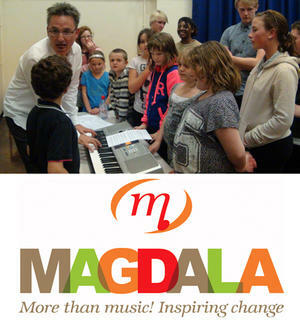 And so it was that our founder and boss, Matt Peacock MBE, began his visit to Streetwise Nottingham this week as we prepared for our mafia-inspired version of Mascagni's Cavalleria Rusticana. Some suspect it may have gone to our heads! 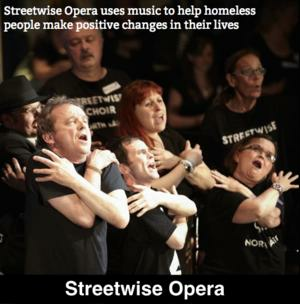 This is the penultimate Streetwise Opera workshop for the Summer and the Opera Dudes will be on Radio Nottingham this Wednesday at 4.15pm. 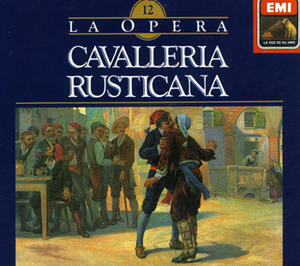 Our shortened version of Cavalleria Rusticana is nearly ready! !